WhatsApp has all but replaced SMS. 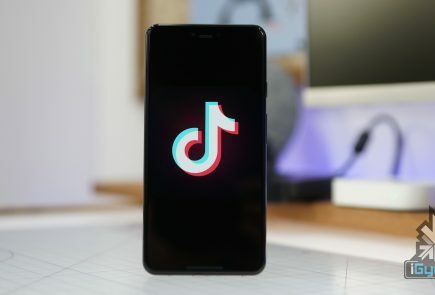 The service has gained a massive following and has about 700 million monthly users. The hitch with the service is that you always need the internet to stay connected with your contacts. 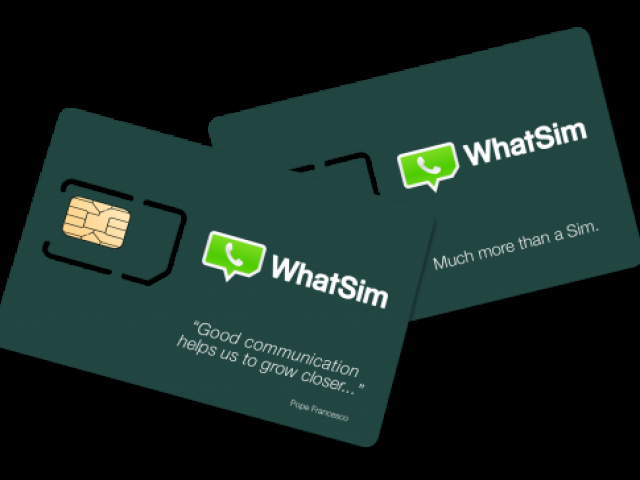 But a new SIM called WhatSIM will let you access WhatsApp anywhere in the world without the need of the internet. Sounds too good to be true? Well, this is for real. WhatSIM has been invented by Manuel Zanella, who is also the founder of ZeroMobile, Italy’s first Global Mobile Operator for low-cost roaming. 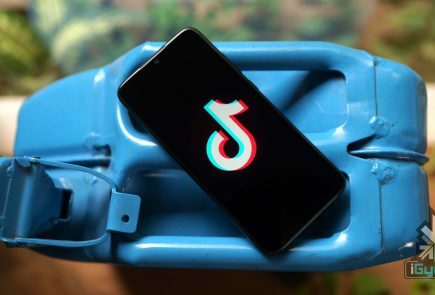 The company offers the SIM for a price of €10 with an additional €5 shipping charge. Once purchased, the SIM can be used for an entire year without any subscription fee. 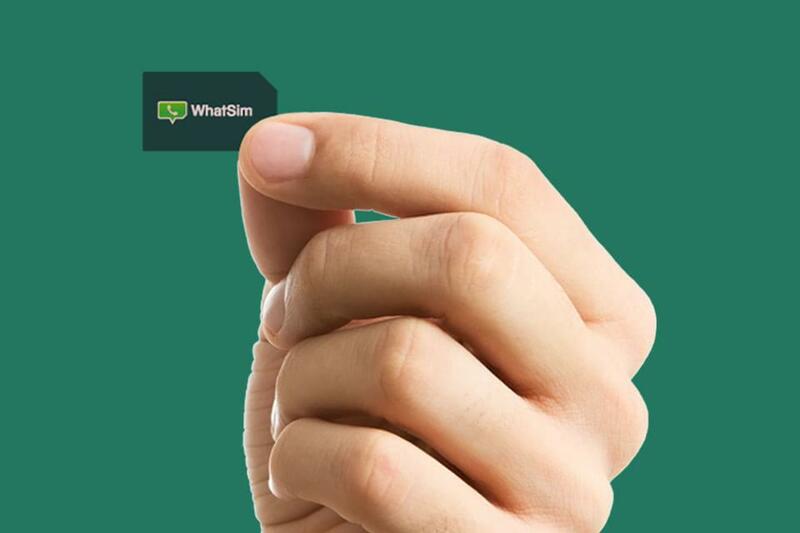 WhatSIM finds the best network in the region and automatically shifts to it thus giving you non stop connectivity to WhatsApp. 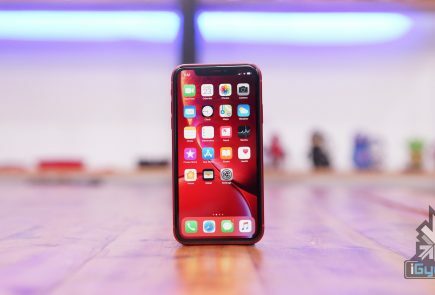 The company claims that WhatSIM can be used anywhere in the world as it connects to the provider with the best coverage and signal wherever you are. If you change your position, it automatically searches for a new provider. If a better one is available, it connects by itself without you even noticing. The service only takes care of texts. For other features such as videos, images, audio, etc, you would need to buy credits. These credits start from €5. You will require 150 credits to send photos, 600 credits to send videos and 30 credits to send voice texts. The recharge will begin February 26. So if you are a globetrotter or simply living in a land with awful internet connectivity, then WhatSIM may be a good option for you.